Pre-1972 music and its copyright status are back in the news! 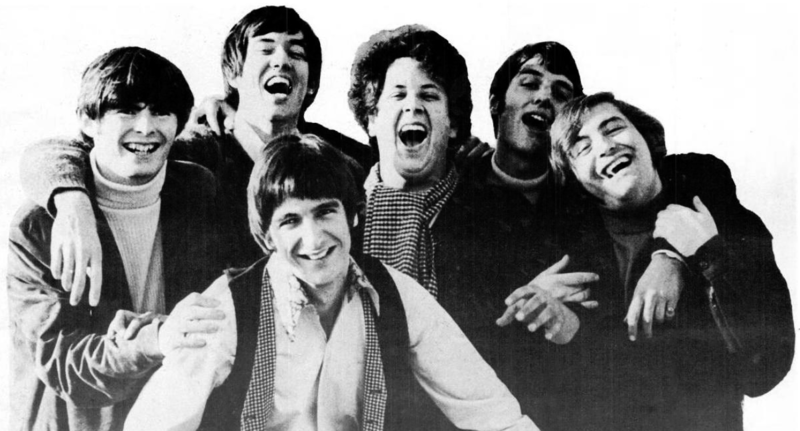 The copyright holders of the Turtles' number 1 hit - Happy Together - filed suit against Sirius XM Radio over its use of pre-1972 music. The suit was file in federal court and it was referred to New York State court, since the copyright of pre-192 music is covered by state law. The New York Court of Appeals has agreed last week to hear this case. Below are a few articles where you can read the details of the case. Since this is being heard in state court, I will not only be interested in the ruling, but also in what precedents it sets. Let's hope that the court hears the case soon.